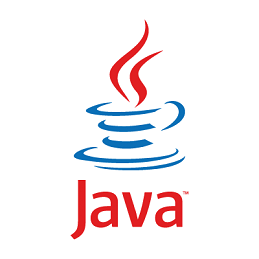 Java Developers Ukraine: How to Find the Best Ones? Finding the right Java developer for your particular project can be like finding a needle in a haystack. Quite a grueling task! One that requires the utmost attention to detail, and a dedication to discovering the right talent pool and exactly where they have established themselves. Furthermore, hiring domestically can be really expensive, as the most skilled developers usually demand a fortune for their services. 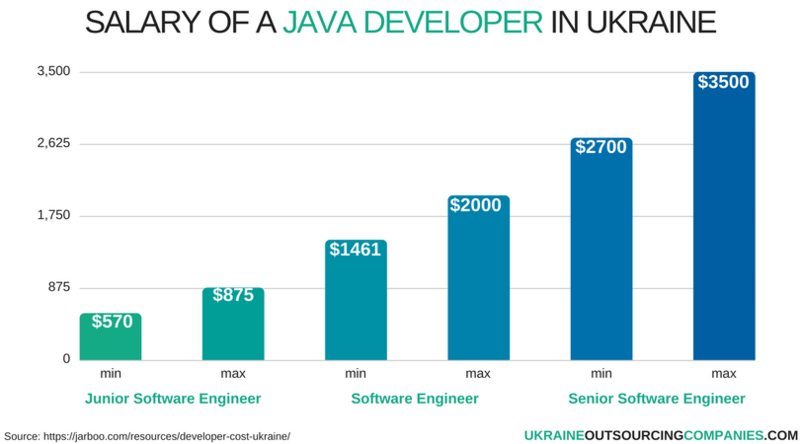 It is in this case that we believe outsourcing Java from highly skilled countries such as Ukraine (if to pay attention to outsourcing rates there) is one heck of a great idea. But where exactly do you find the right ones to request for their services? And for the best price on the market? Here, we highlight the best places to search for the most skilled Java developers Ukraine that are ready to assist you to effectively and efficiently complete your projects as well as their rates. Because Ukraine has such a booming tech industry, there are plenty of conferences in each of the respective cities. For example, Java day which is held every year in Ukraine is dedicated to highlighting the remarkable work that Java developers do in improving the I.T sector in both Ukraine and the world alike. The event is held across various cities such as Lviv, Kyiv and also Kharkiv. Here, you can meet and discover the rich and remarkable talent in IT that Ukraine is so richly endowed with. Sending a scout over would be a great idea to let them get the right exposure, and to see exactly what is happening on the ground. Things to know about IT outsourcing Ukraine vs India! Ahh…there is nothing more satisfying to a Java programmer or developer than outshining the competition. The ability to showcase their God-given talents is an opportunity that even the humblest of developers can simply not resist! And this is exactly what you will find in hackathons and contests that are auspiciously held all across Ukraine. We’re talking the best of the best Java developers coming head to head with one another, creating unique programs in a matter of minutes, and searching for new opportunities to work with global companies. Most hackathons are usually held for a short time, not lasting longer than 48 hours. And most of the time, they are related to a specific theme, so it would be wise to do a little background research on the type of hackathon that would most likely have the skilled professionals that are suitable for your business. A few hackathons worth mentioning that mostly showcase Java developers include: Garage48 “Internet of Things” Dnipro 2016, brought together a collection of one of the finest developers, engineers, and software designers. SpinOffHack was also another hackathon that brought together the best of Ukraine’s engineers, and Marketing Students to develop informative concepts for both local and international tech companies. 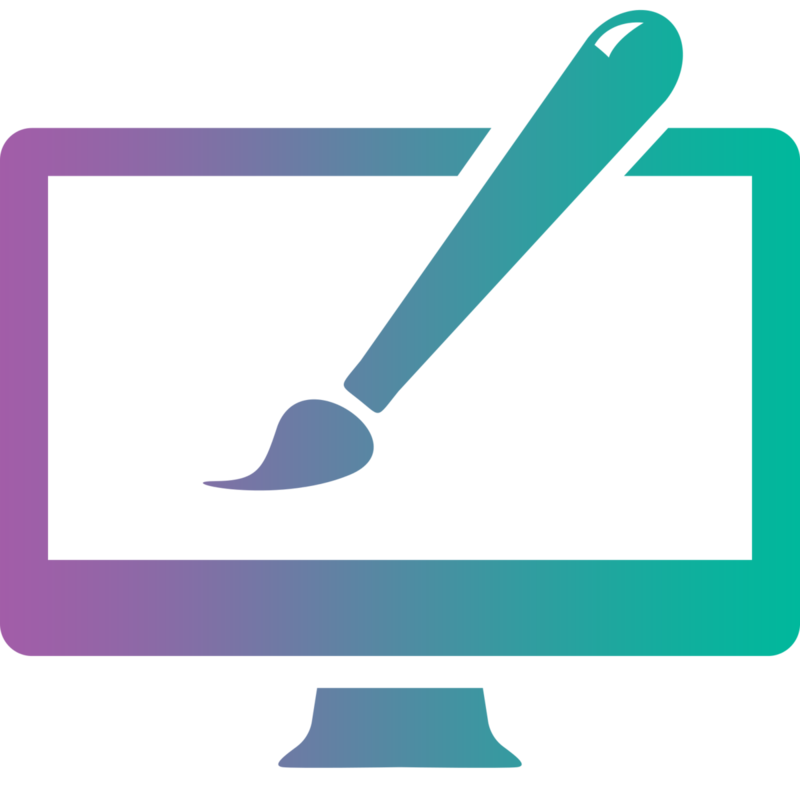 The hackathon was held at the same time in cities across the country such as Kyiv, Kharkiv, and Lviv in 2016. Online communities and forums are also a great place to find highly-skilled and professional software developers. That’s because on these forums, the best engineers from around the world, Ukraine in particular, come together to share their ideas on particular projects, to give their opinions on certain questions, and lastly to discuss the latest IT trends. And what’s the best thing about online forums? It’s simple to get in touch with the Java developers you desire to work with. All you have to do is to register an account and begin an instant online chat! Such sites include Codeproject, Stack Overflow, and SitePoint. The Ukrainian government has invested tremendously in constructing the most equipped IT development schools across the globe. In fact, it is an understatement to say that they are the best. Frankly, they are incomparable to any other IT development institutions in Europe. And they nurture the most talented coders to future skilled professionals. It would, therefore, be a great idea to contact these institutions and request for their services. So, if you have a particular IT project that is proving to be quite a pickle for your IT department try to find as more as possible variants of search. Then define the necessary steps to hire Java developers that will help you achieve your desired goals. If you’ve decided to find Java developers Ukraine could become a good variant!